South Africa now has 10 World Heritage Sites – sites of ‘outstanding universal value to humanity’, each of them protected for the future of our children thanks to a collective international community (UNESCO) that functions to keep these World Heritage Sites safe from harm. For a full list (starting with the most recent first) of South Africa’s World Heritage Sites, keep scrolling. We’re in good company, in other words. South Africa’s World Heritage Sites range from places of historical and cultural importance like Robben Island where Nelson Mandela spent 18 years of his prison sentence, to valuable natural locations like the Vredefort Dome, the Cape Floral Region (which protects the country’s small but vital fynbos) and, most recently, the Barberton Makhonjwa Mountains. 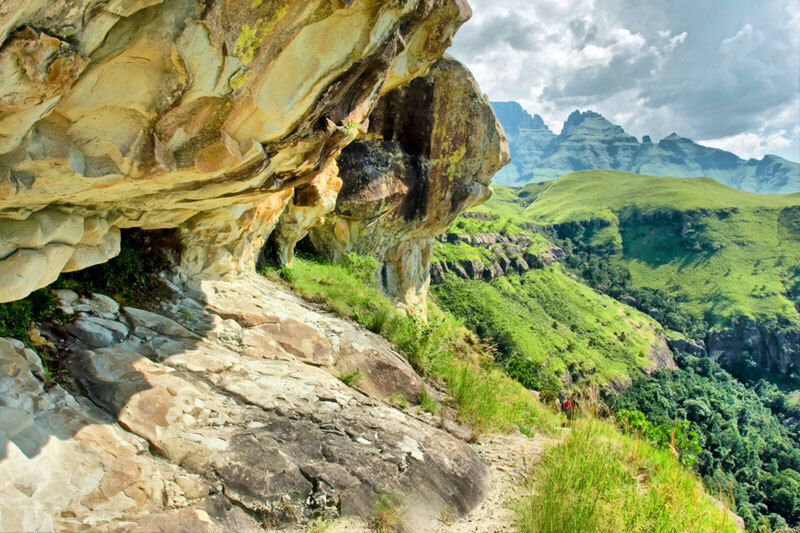 In South Africa five of our ten sites are cultural, four are natural, and one – the Maloti-Drakensberg Park – is mixed (cultural and natural). For your next holiday why not include one of them? 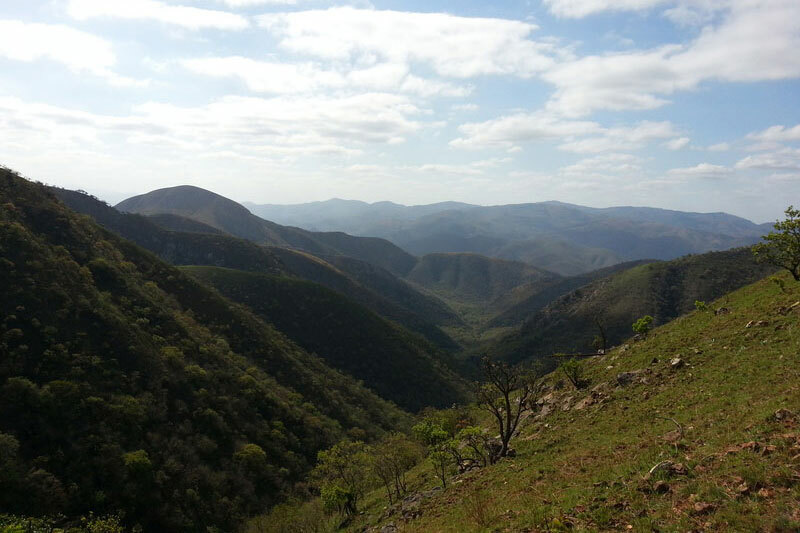 The Makhonjwa Mountains are a greenstone belt just outside Barberton, a range of mountains and hills that cover 120 km by 60 km, most of it lying in Mpumalanga, but 20% in the neighbouring Swaziland. The area became a World Heritage Site in 2018. Its geological value lies in its protection of some of the best preserved ancient rocks on Earth, for it is the place of one of the world’s oldest structures, with volcanic and sedimentary rock that dates back 3.6 to 3.25 billion years. 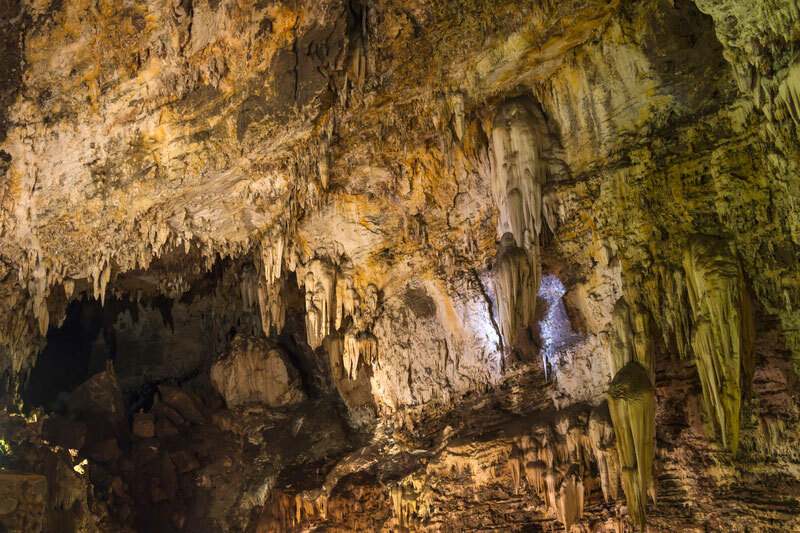 Small wonder that the area’s been mined for gold and is often referred to as the ‘Genesis of Life’. It’s believed by scientists who have worked in the area that an impact crater could still be uncovered based on evidence of meteor shock. Why go? To drive the beautifully scenic and extremely interesting Barberton Makhonjwa Geotrail, a 38 km self-drive route. 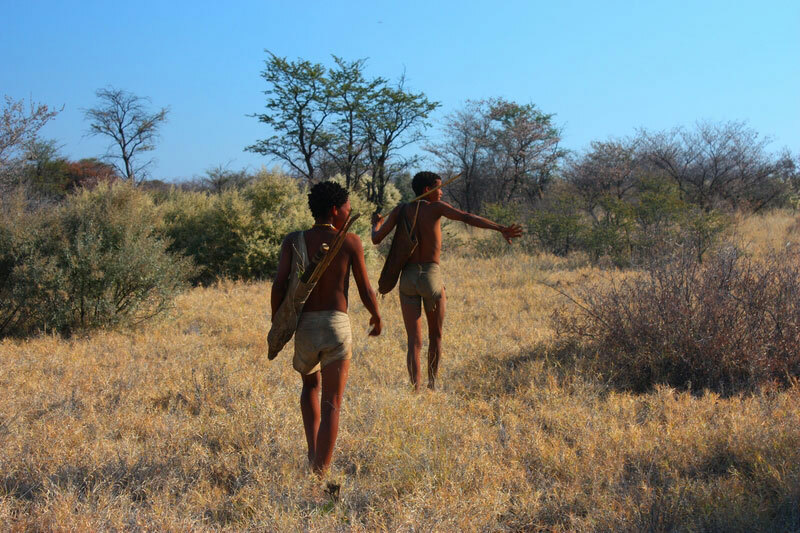 They’re one of the only groups of San still practising their traditional hunter-gatherer way of life. Why visit? The Saasi, as this group of San call themselves, have a lifestyle more akin to the Hadza people of Tanzania; their ability to commune with nature is fascinating, and the landscape is beautiful. Inscribed only in 2007, this site lies in the Northern Cape, covering some 160 000 hectares of mountainous desert and succulent Karoo vegetation. 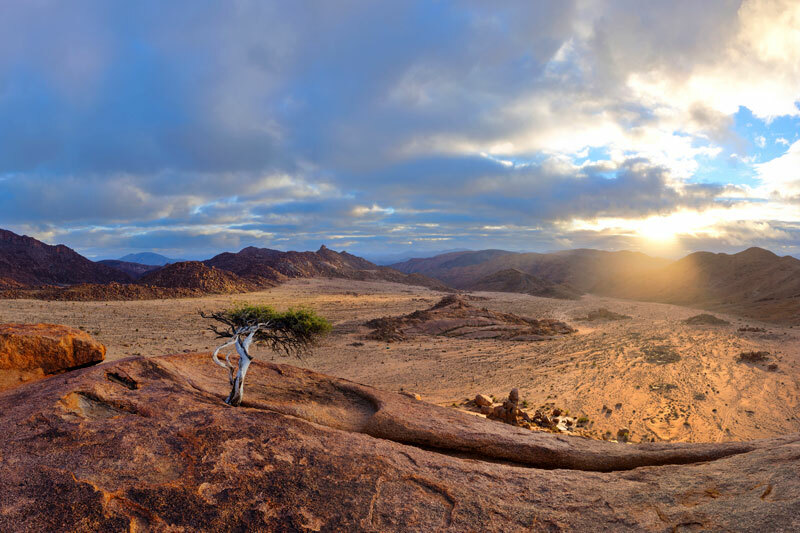 The Richtersveld Landscape is owned and managed by the local Nama people, descendents of the Khoisan people (a combination of Khoi and the San – two different groups of physically similar people) and helps sustain their semi-nomadic livelihood. It’s also the only area in which the Nama still live in portable homes known as haru oms. Theirs is a life of seasonal migration to grazing grounds, the collection of medicinal and other plants, and a strong oral tradition associated with the places and features of the landscape – one of few places in which one can still evidence a gentle relationship between people and nature. 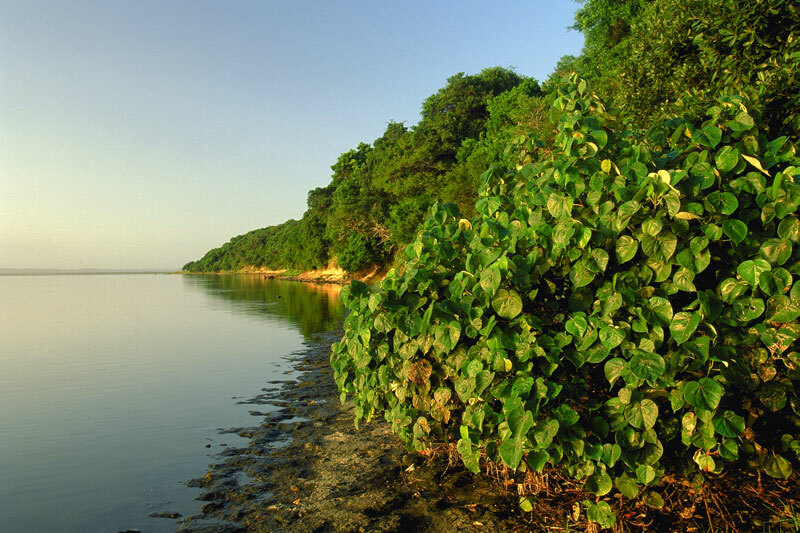 Considered one of the outstanding natural wetland and coastal sites in Africa the iSimangaliso Wetland Park, South Africa’s first World Heritage Site, is an incredible merging of marine, coastal wetland, estuarine and terrestrial environments that is not only beautiful but largely unmarred by people. Geographically it spans 234 kilometres of the KwaZulu Natal coast and includes the warm waters of the Indian Ocean, wide undeveloped beaches, a mosaic of wetlands, grasslands, forests, lakes and savannah. It claims three natural phenomena: the shifting states of salinity within Lake St Lucia, nesting turtles on the beaches and an abundance of dolphins and whales, and huge numbers of breeding waterfowl – pelicans, storks, herons and terns. Famous as the place where Nelson Mandela was imprisoned for 18 of his 27 jail years, the island lies 11 km off the shore of Cape Town – a small rather windswept island where most visitors to the city visit the Robben Island Museum. 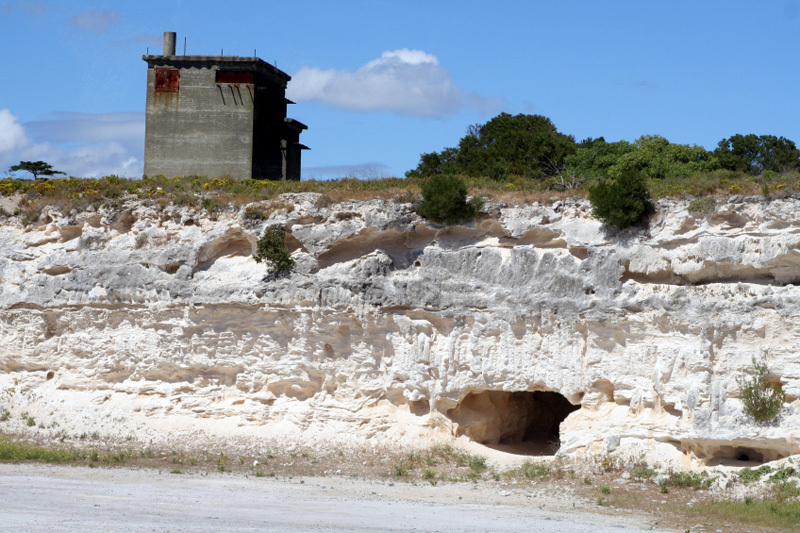 Originally connected to the mainland of Cape town by a spit of land, the island has served as a prison, a hospital for ‘socially unacceptable groups’ and a military base. What survives is the tomb of Hadije Kramat, a village of administrative buildings that include a chapel and parsonage, and a lighthouse, a church that is all that remains of the leper colony, and the stark security prison of the Apartheid period. Its cultural value rests in the buildings’ tribute to history, and its symbolism as a triumph of the human spirit of freedom over oppression. Known as the Cradle of Humankind this region straddles parts of Gauteng and the North West Province. It has one of the richest concentrations of hominid fossils that provide evidence of human evolution over the last 3.5 million years. In the 47 000 hectare area there have been excavations of ancient forms of animals, plants and hominids – our early ancestors and their relatives. More than 950 hominid fossil have been uncovered here. The landscape is filled with limestone ridges, rock formations and valley grasslands and most of the sites are in caves, rocky outcrops or along water sources. The combination of Africa’s highest mountain range south of Kilimanjaro, high altitude grasslands, river valley and rocky gorges makes this a place of incredible beauty. The diversity of natural habitats protect many endemic and threatened species, especially birds and plants, as well as a series of caves and rock shelters with the most concentrated group of San rock art paintings in Africa south of the Sahara. This series of inland mountains along the eastern border of Lesotho in the west of KwaZulu Natal is divided in to the Little Berg and the main escarpment, which rises to well over 3 400 metres – an incredible view. The region is the best watered and least drought-prone areas in southern Africa. 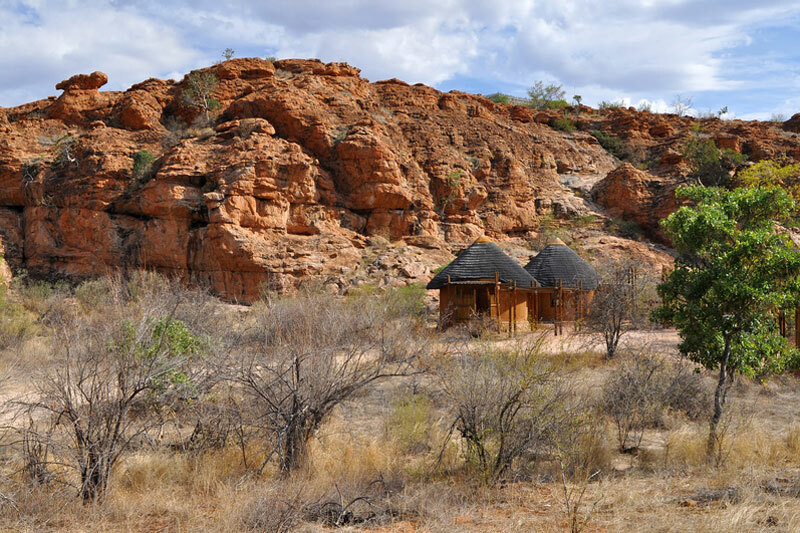 Limpopo‘s ‘place of the stone of wisdom’ was South Africa’s very first kingdom. It was to become the subcontinent’s largest realm, said to hold a highly sophisticated people who traded gold and ivory with China, India and Egypt. It lies where the Limpopo and Shashe rivers meet – at South Africa’s northern border with Zimbabwe, an open plain of savannah where today you can still visit the almost untouched remains of the palace sites and dependent settlements. In the 13th century Mapungubwe was considered the most important inland settlement in the African subcontinent. It ended as a result of climatic change with a decrease in rainfall that could no longer sustain the population’s traditional farming methods. This is one of the richest areas in the world for plants. 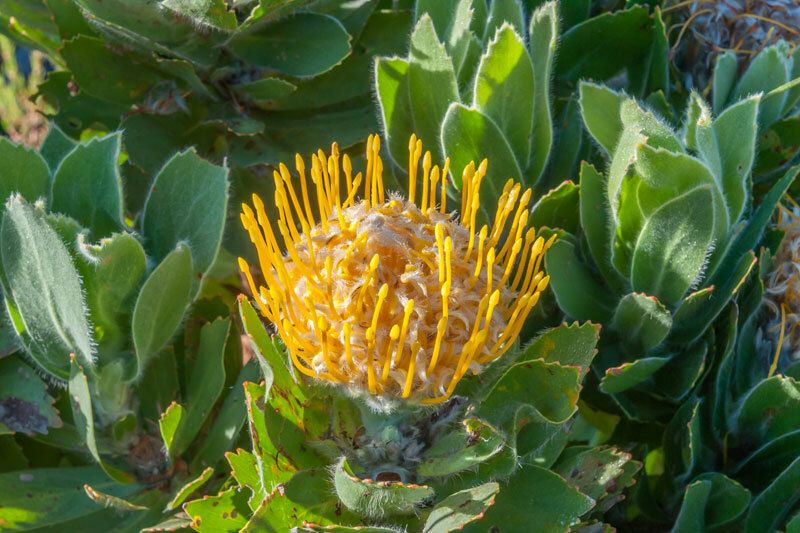 It covers 553 000 hectares of eight areas that stretch from the Cape Peninsula to the Eastern Cape, representing less than 0.5% of the area of Africa yet claiming nearly 20% of the continent’s flora. The incredible diversity, density and examples of endemic plants is among the highest in the world. The area includes Table Mountain, De Hoop Nature Reserve, the Boland mountain complex, the Groot Winterhoek wilderness area, the Swartberg mountains, the Boosmansbos wilderness area, the Cederberg wilderness area and Baviaanskloof. Not only does this region have a remarkable plant diversity, but 31.9% of the plants are endemic to the area – the highest on the planet. Vredefort Dome lies 120 km south west of Johannesburg, a unique geological phenomenon that formed as a result of a meteorite impact 2 023 million years ago. 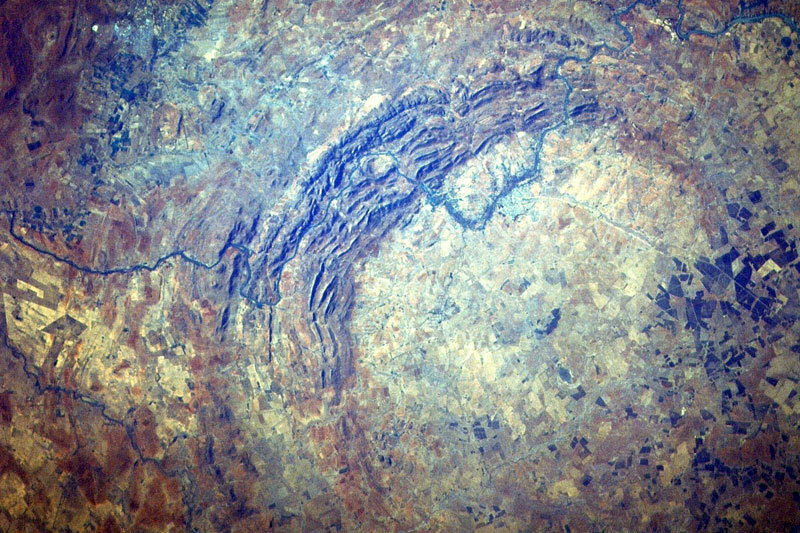 It is the oldest and largest known meteorite impact structure on Earth. It is also the most deeply eroded complex meteorite impact structure in the world and the site of the greatest single known energy release event.